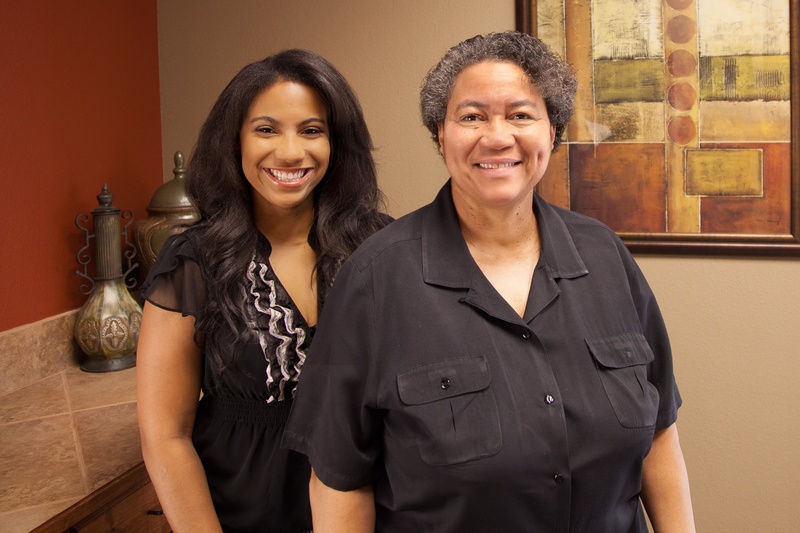 Cloteal Haynes is the co-founder and CEO of Haynes-Eaglin-Waters, LLP (HEW) a generalcontracting construction firm that’s been in business for over 25 years. HEW handles general contracting for projects of up to $20 million, and subcontracts on projects up to $10 million. hardware. They’ve worked on some of the most visible projects in Austin, Texas including the AT&T UT Conference Center, the Frank Irwin Center, DKR Memorial Stadium and Whole Foods Corporate Headquarters. To keep adding to this impressive resume, the team at HEW needs commercial banking for lines of credit, vehicle financing and more. HEW turns to Business Bank of Texas for both their financing requirements and online banking services. 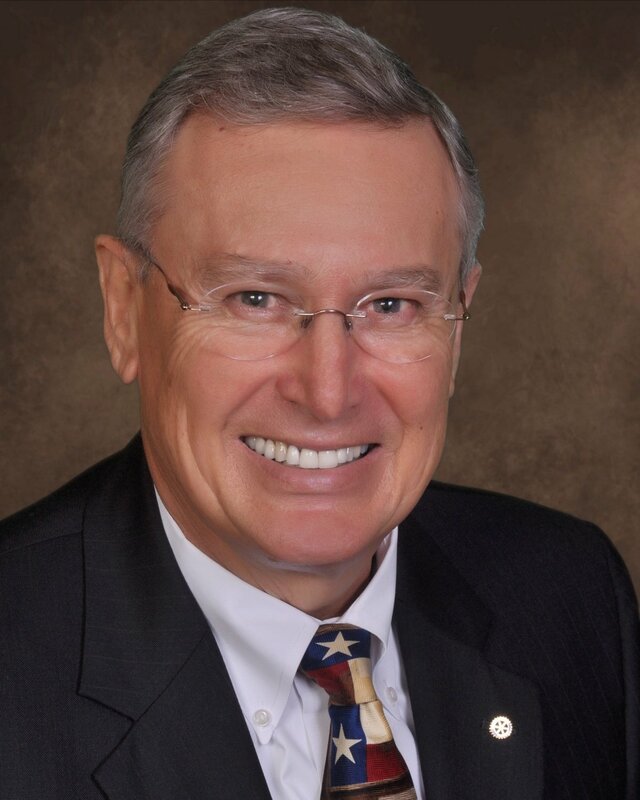 Cloteal banked with a big national bank for 25 years. When D.J. Lewis, first approached her about switching banks, she was reluctant. She saw little value in making a change. As a year went by, he continued to stay in touch with her. During that year, Cloteal started to realize that the big bank was not providing her a level of customer service that fit her needs. 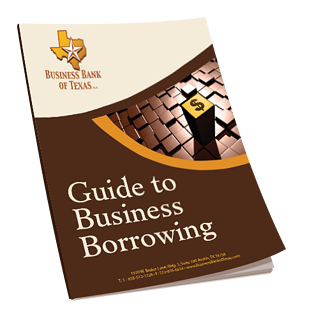 “Big banks seem to have cookie cutter decision trees which are often unresponsive to the needs of small Cloteal added, “Business Bank of Texas has helped HEW achieve our goals by setting up a line of credit (LOC) that provides the level of working capital that we need. 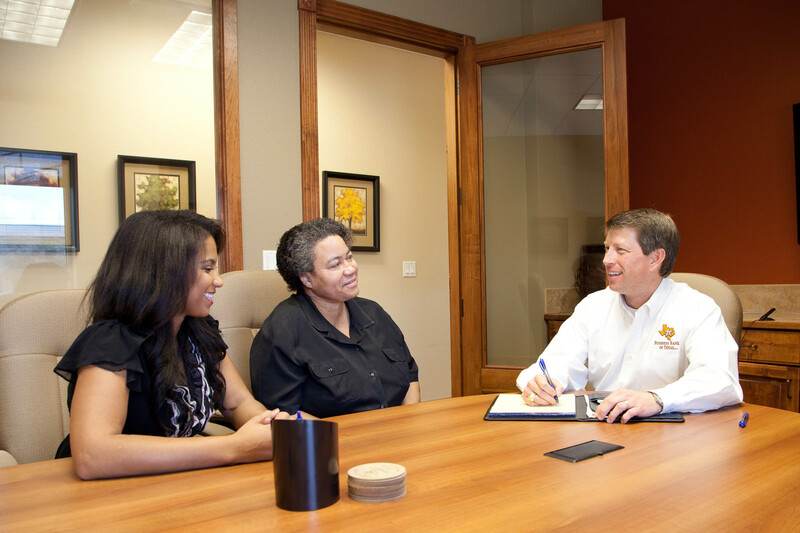 During the financing process they provided us with a detailed financial assessment, and they schedule annual reviews with us to continue to provide that level of service.”businesses.